It's pics like this that make me wish that fantasy is reality. Dragons are AWESOME! Well, Silverfan101, if you believe in something hard enough, and you love it with your entire being, that thing can't help BUT be real. 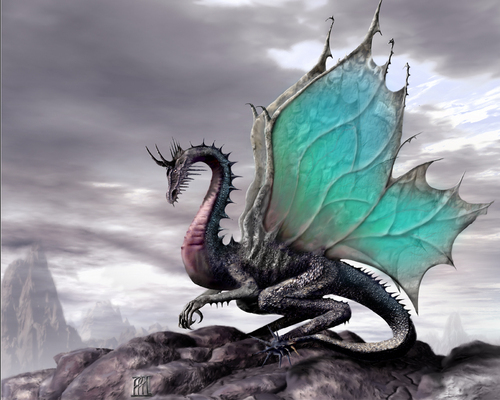 Dragons are real for those who love them enough.